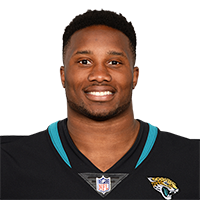 Cunningham will visit the Jaguars this week, Jason La Canfora of CBS Sports reports. 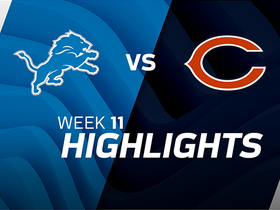 Cunningham rushed six times for 13 yards in Chicago's Week 17 win over Minnesota to conclude the season with 11 carries for 20 yards along with one reception for nine yards. 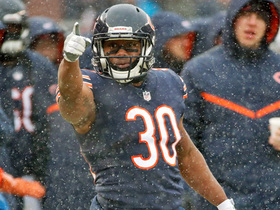 Analysis: Cunningham's biggest benefit to the Bears was his ability to play special teams, and he's been mostly an afterthought in the offense in his two years with the team. Going into his sixth season, he'll be an unrestricted free agent, and he'll likely have a role as a backup, though it's unlikely he'll be a big fantasy factor. 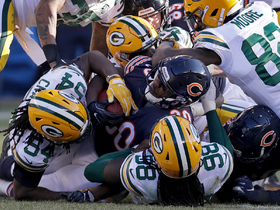 Cunningham lost a yard on his only carry during Sunday's 24-17 win over the Packers. Analysis: The touch was Cunningham's first since Week 6. 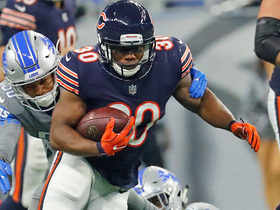 He's battled an ankle injury in the interim, but the lack of action is most certainly primarily due to Jordan Howard's and, to a lesser extent, Tarik Cohen's prominent roles in the run game. Cunningham hasn't had more than three carries in a game this season and, even if something were to change Sunday, the 49ers and their top-10 run defense are unlikely to give up much to the veteran back. Cunningham (ankle) was a full participant in Thursday's practice, Rich Campbell of the Chicago Tribune reports. Analysis: Cunningham sat out last week's loss to the Giants and was limited in Wednesday's practice, but he now appears to have fully recovered from his ankle injury. 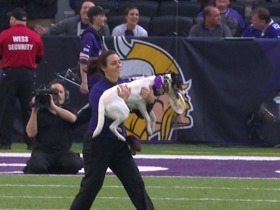 The kick returner is on track to suit up for the Week 14 tilt against the Rams. Cunningham (ankle) was a limited participant in Wednesday's practice. Analysis: Cunningham sat out last week's loss to the Giants due to an ankle injury, and continues to manage his recovery from the issue. 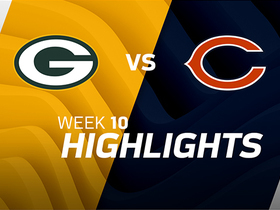 If Cunningham is unable to suit up Week 14, expect Tarik Cohen to serve as the Bears' top kick returner. Cunningham (ankle) has been ruled out ahead of Sunday's contest against the Giants, Patrick Finley of the Chicago Sun-Times reports. 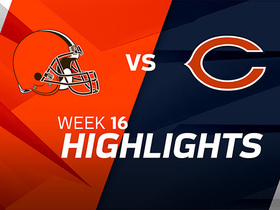 Analysis: Cunningham was mainly a special teams player for the Bears, but Taquan Mizzell could stand to see a few more snaps in the event Chicago opts to use the totality of its depth chart. Cunningham (ankle) is officially listed as doubtful for Sunday's game against the Giants. Analysis: Cunningham suffered an ankle injury during a Week 12 win over the Lions and has not participated in practice since. The depth running back appears likely to sit out Sunday's tilt against the Giants. In Cunningham's absence, Taquan Mizzell could benefit from a slight increase in snaps. Cunningham will not return to Thursday's game against the Lions due to an ankle injury. Analysis: Cunningham suffered an ankle injury during a first-quarter punt, according to Brad Biggs of the Chicago Tribune, and limped off the field under his own power. As long as the depth running back and special teams player remains sidelined, Taquan Mizzell could see a slight uptick in snaps. 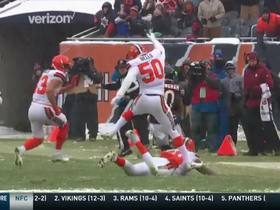 Chicago Bears running back Benny Cunningham takes the snap on a fake punt attempt but is stopped short for a turnover on downs. 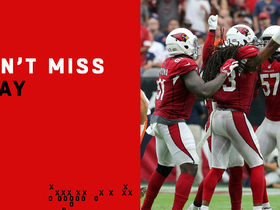 Arizona Cardinals defensive end Chandler Jones tips Chicago Bears quarterback Mitchell Trubisky's pass and Arizona Cardinals safety Tre Boston catches the deflection for an interception. Chicago Bears quarterback Mitchell Trubisky throws short pass to running back Benny Cunningham who runs for a 40-yard completion. Chicago Bears running back Benny Cunningham runs for 24 yards. Chicago Bears running back Benny Cunningham gets open space and breaks through defenders for Bears' first TD. 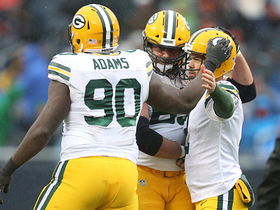 Mitchell Trubisky couldn't convert a 4th down to Benny Cuningham, sealing the Packers win over the Bears.